You may have noticed that a popup appears on my website every so often. Worry not; this popup is not malware or forced advertisement on your computer, but the result of a little widget that runs as part of my website. 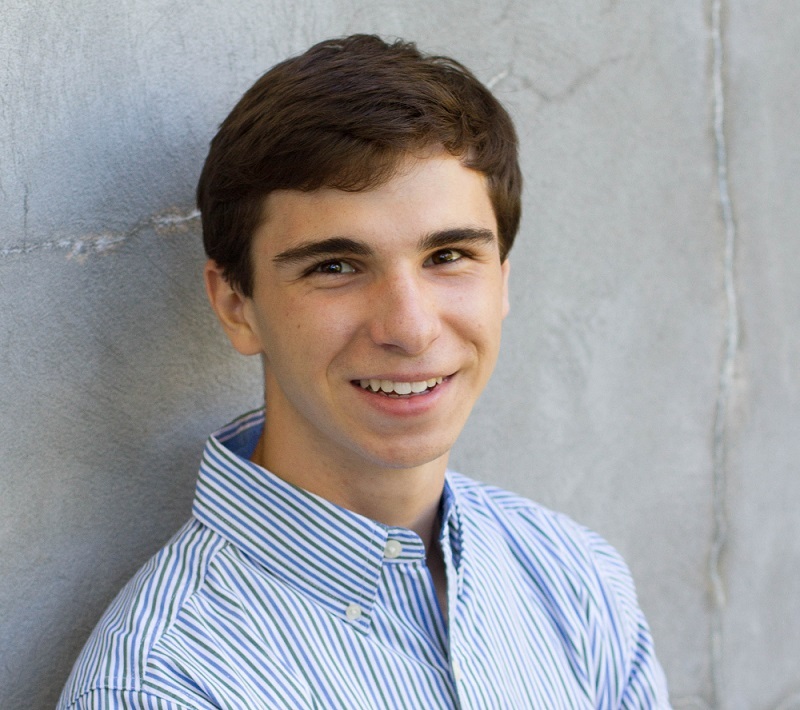 The World Wide Web is exiting its infancy and is moving into its teenage years (or rather, young adulthood). The Internet’s power is more and more realized by people, corporations, and governments alike. As a result, the past few years have yielded an increased effort to pass legislation which can hamper the freedom and accessibility of the internet. 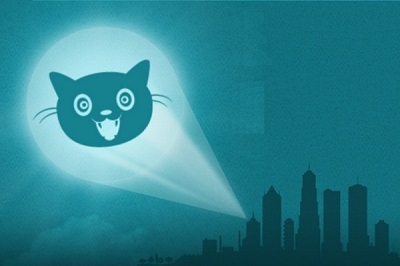 As part of my political advocacy, I have included The Internet Defense League’s Cat Signal widget as part of my website. If you do not wish to participate, you may simply dismiss any popup on my website. Interacting with the popups can lead you to more information about the issues which the Internet is facing. I sent a letter to my congressman and left my senator a voice-mail requesting they get involved with the FCC decision and vote for internet neutrality.